With the deep and incredibly rewarding nature of the world of classic cars, it is very easy to get completely wrapped up with them. Which can make it hard to keep on top of future car trends in the automotive industry. 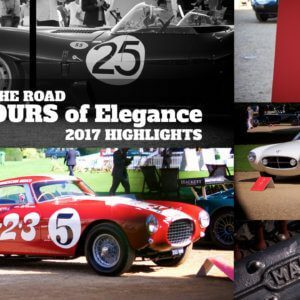 If you love classics you might not be too interested in what’s going on in the modern car world. So any changes to driving law in the future are definitely worth knowing about, as they will affect us all, regardless of what you drive. And especially when it comes to the future of automotive automation. The cars we own and drive today have a large impact on our daily lives. We need them to get around and that is a fact. Luckily, this article will condense the most interesting topics that you need to know about to stay informed. 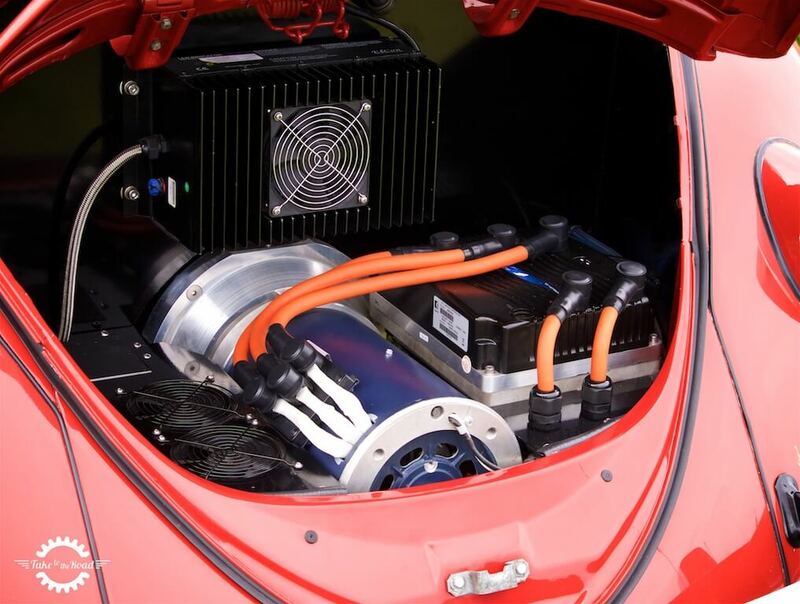 Electric cars have made massive strides in recent years. 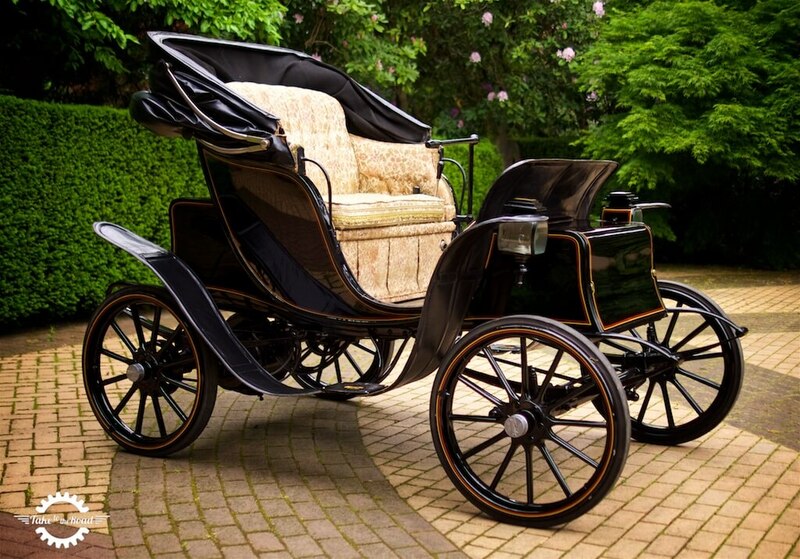 Not only are hybrid cars gaining steam in the marketplace (pun not intended – though we do have covered vintage steam cars too) but it’s becoming more and more financially feasible to own one and enjoy their environmental benefits. All while lightening your petrol bill. 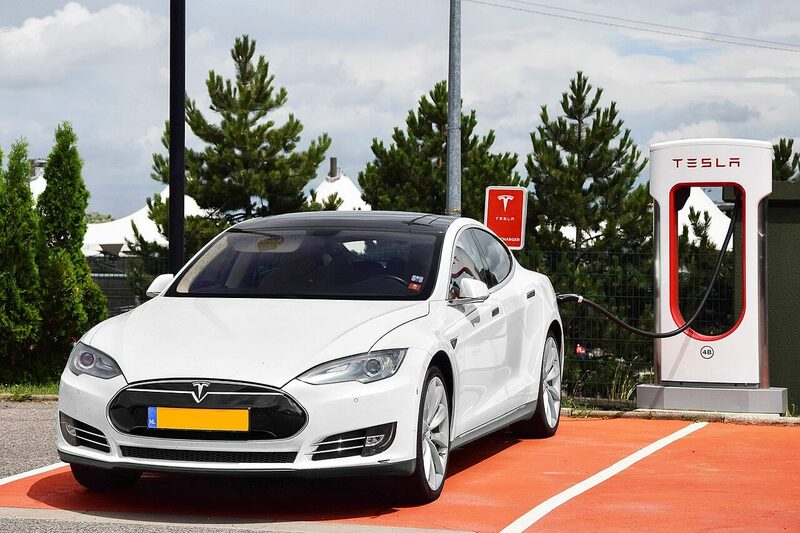 Tesla’s and charging stations are now becoming a common sight in the UK. Not only are the cars dropping in price, but cars such as the fully automated Tesla models are completing road tests and becoming more and more feasible to drive than ever. Even the UK government is beginning to subsidize the purchase of these cars and funding the establishment of an ever growing electric car charging network. It’s not hard to understand why of course, given recent environmental concerns. Of course we have been here before with vintage electric cars like with this 1907 Pope Waverley. The more people drive these cars, the lessening of pollution and fuel demands standard cars have. If you purchase an electric car these days, the government will give you £500 cashback on a home installed EV charging point, and so the time has never been better to acquire one and future proof your vehicular habits. Luckily, home charging stations for electric cars are less intrusive, easier to install and ready to save you money more than ever, so you should at least give them a thought. 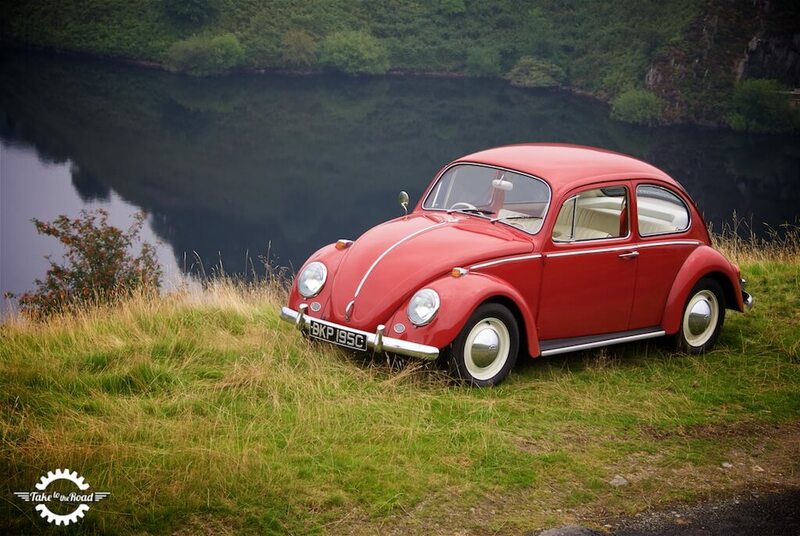 The classic VW Beetle has been converted to electric. The future for some classic car! For classic car collectors, this might serve as a very exciting, or terrifying time. Not only will many people opt to purchase and drive an electric car, more people are considering the option of an electric classic car. The UK Government recently stated its plans to ban the sale of all petrol and diesel cars by 2040. How this will look for current classic car owners is not yet defined. There could well be a golden age on the horizon for classic car owners. Or a future where classic cars are penalised, because at the end of the day they too produce emissions. Which will put pressure on the classic car community. To say the least for future car trends, the next few decades will be the most rapidly changing and formative years of the motor vehicle. And for classic car enthusiasts, things could go either way. Manufacturers such as Tesla, Audi, Nissan, Honda, and even large IT firms such as Google and Apple are all throwing their might behind automation. Some people find this trend worrying. And for some classic car enthusiasts, this change could spell trouble for their beloved hobby as more and more automated cars fill the roads. Potentially isolating classic car drivers. But on the flip side, with automated cars on the horizon the desire to drive a real car, a real classic can only increase. Which can be a good thing for the classic car community and lovers of drivers cars. 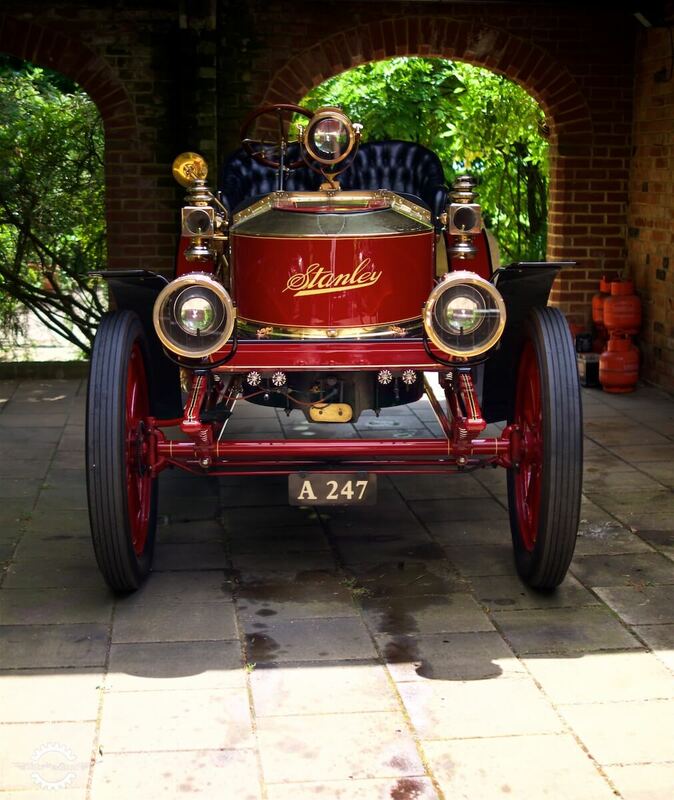 Not all automated car drivers of the future would enjoy the 30mins it takes to start a Stanley Steamer! Luckily, the foremost critical authorities of cars in the UK, namely Richard Hammond, Jeremy Clarkson and James May of Top Gear fame have managed to approve these automated cars. They’ve stated that the lust for driving a proper car with tactile feedback will never go away. And governments will have to acquiesce to this. Shortly summarized, there is no need to worry about what future car trends will bring. It will also take a relatively longer time to really see this automation in action. The most optimistic prediction for road worthy automotive cars hitting our roads is anywhere from 3-5 years. In that time, technology will no doubt increase in subtlety and refinement. As a car enthusiast, there has never been a more discussed, more interesting, more unpredictable time for the motor car, since the birth of the automobile at the end of the 19th century. 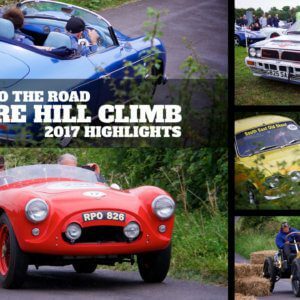 So do continue to keep on top of future car trends, enjoy restoring and driving your classics and enjoy what is truly the golden age of the motor car.